You can grab the Apple Watch Series 4 in 40mm and 44mm sizes at a discounted price for the New Year. Hop right in before the deal’s gone! The 2018 refresh of the Apple Watch, bringing us the Series 4, is the biggest change in what Apple’s wearable looks like and is capable of since the first model was introduced. It’s a huge departure, and it is undoubtedly the best Apple Watch ever. That comes at a price though, with Apple increasing the price this time around. 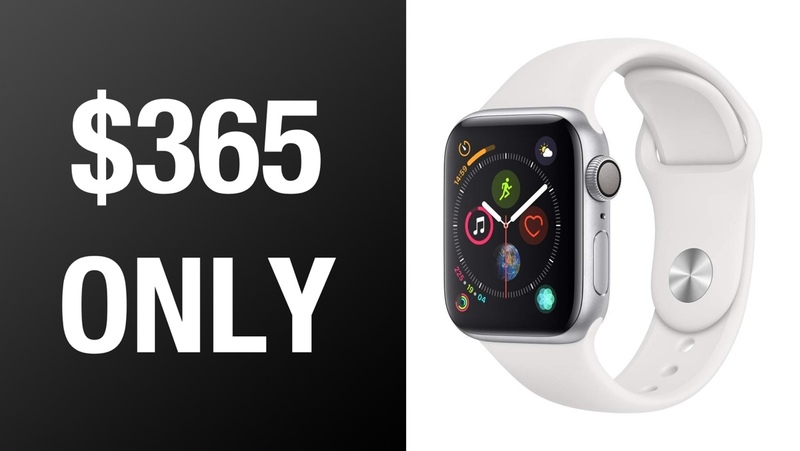 However, if you know where to look you can save some money, and we’re going to tell you how to get an Apple Watch Series 4 in 40mm size for just $365.75. The 44mm version of the watch is discounted too, coming in at just $407.55 instead of the usual $429 in glorious Space Gray. 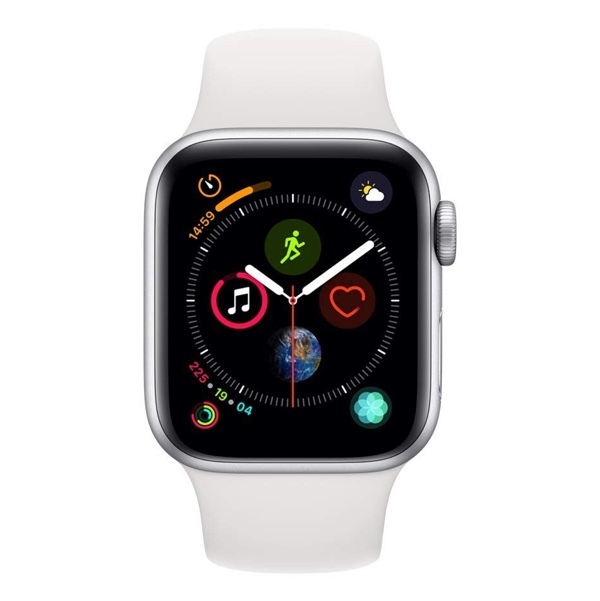 The Apple Watch models on offer are from the Series 4 lineup in aluminum finish and as we mentioned, it’s the 40mm and 44mm sizes. They’re available in the Silver or Space Gray color options, with the former available in 40mm size whilst the latter is in 44mm. This particular Apple Watch also ships with a white or black Sport Band, depending on the model you’re going with. This year’s Apple Watch not only looks great, but also packs an additional life-saving feature in the form of an ECG. That means that the watch can help to detect a heart defect, and has apparently saved lives already. That alone is worth the price of an Apple Watch and more, so being able to save some cash at the same time is phenomenal. To make your saving, simply head on over to Amazon and clip the on-screen 5% coupon to make an additional deduction from the already good price. Anyone else noticed how 80% of “articles” on Redmond Pie recently are about buying/saving money/ advertising rather than actual interesting articles? ?